Part of the former Mill with the original Mill workings suspended from the massive oak beamed ceiling of the spacious lounge/dinning room, overlooking lake and landscaped gardens. Relax on the leather chesterfield settee and enjoy the fire glowing from the log burner. Enjoy dining on the oak dining table with good food served from the well equipped kitchen, fitted with light beach units. 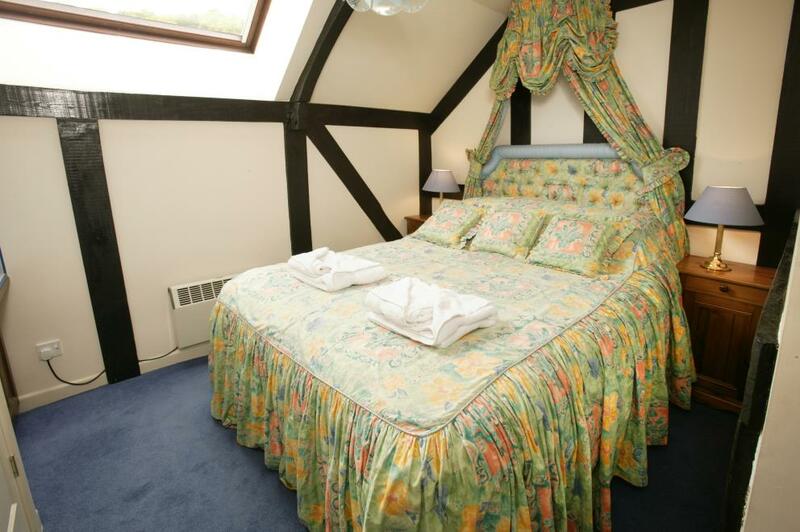 Upstairs the master bedroom has four poster bed with Sanderson drapes and ensuite shower room (from 2013). 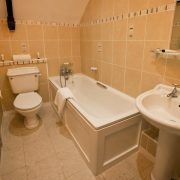 Second double room with a washbasin unit and a twin room with single beds and second bathroom. This cottage has its own private drive and garden with BBQ and parking for two cars. Ground Floor: Lounge/Diner with log burner. Kitchen. 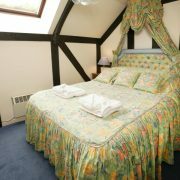 First Floor: Bedroom 1 with four-poster bed and ensuite shower room with shower, basin and toilet. Bedroom 2 with double draped bed and washbasin. Bedroom 3 with twin beds. 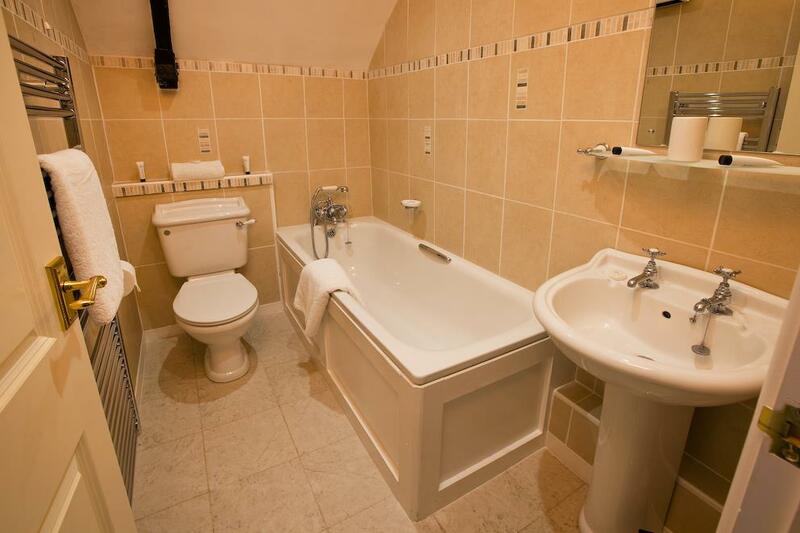 Bathroom with bath with hand held shower, washbasin and WC.